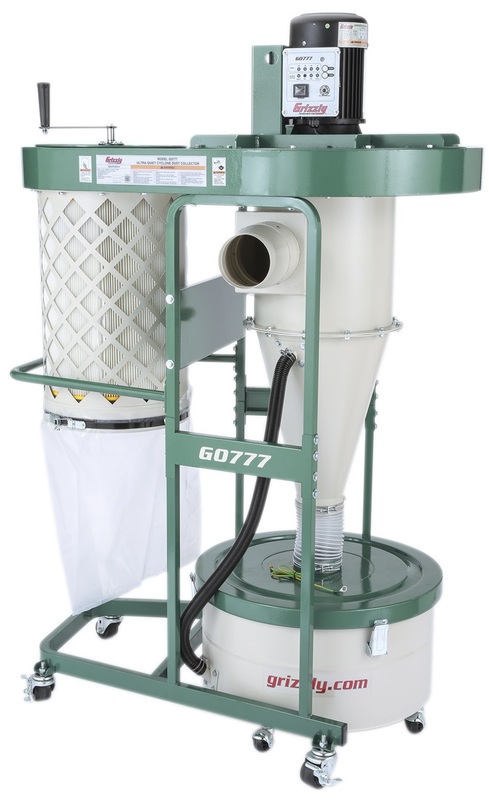 Grizzly says its G0777 Cyclone dust collector can collect the bigger shavings than other dust collectors in the market. 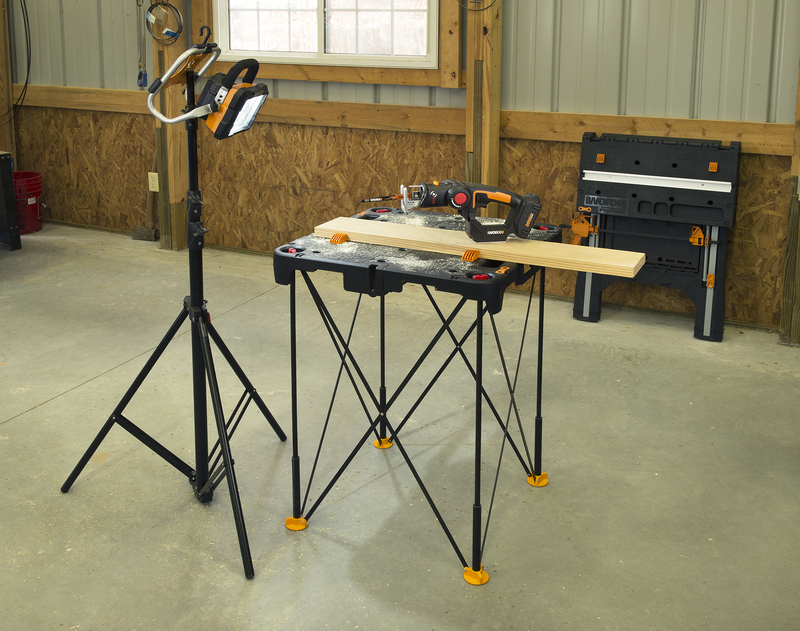 The collectors feature a compact profile on a sturdy mobile frame, a pleated filter system, an internal filter-cleaning brush system, an 880 CFM airflow, a built-in remote control switch, and a mobile 26-gallon collection drum. The G0777HEP comes with our dual-filtration HEPA filter system. The primary filter is internally pleated and catches 99.99% of particles at 0.2-2 microns, while the secondary filter is a V-cell HEPA that captures 99.97% of particles at 0.3 microns.